In today’s fast-paced world, it is vital to have a website that is not only content-rich and user-friendly, but is also viewable on all devices, no matter what their screen might be. TICA’s new website is all this and more. 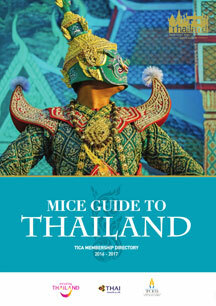 Filled with contents designed to promote Thailand as a world-leading MICE destination, this portal also offers useful information on Thailand, its highly acclaimed venues and facilities, while also serving as the perfect tool with which to promote TICA members. As our members are aware, a Profile page has been set up for each of you. Members can conveniently update these at any time to showcase your property, business venture or events. This can be done by simply logging into the Member Zone and filling in the username and password. In the event that you have forgotten the password, please feel free to contact TICA’s office or Premier Print & Products directly for support at 02 2539660. 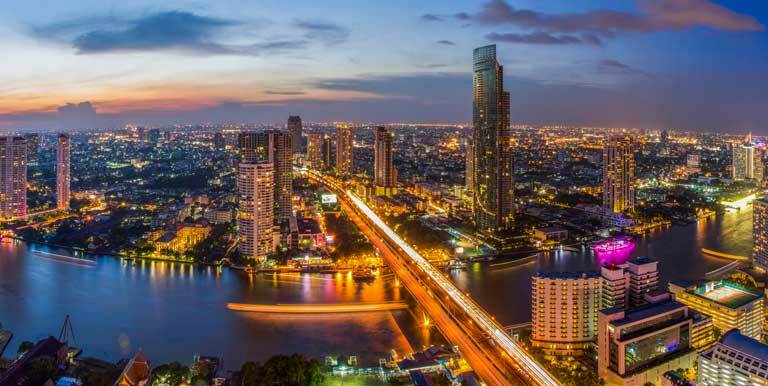 The new TICA website consists of a wide range of information and we would like to urge you all to take some time out and browse through it. Your suggestions and input will be greatly appreciated.